Kit explains the context of what is happening in Austin, going back several months to talk about numerous armed demonstrations that the far-Right and Alt-Right have organized, and how people in Austin and Texas moreover have responded. 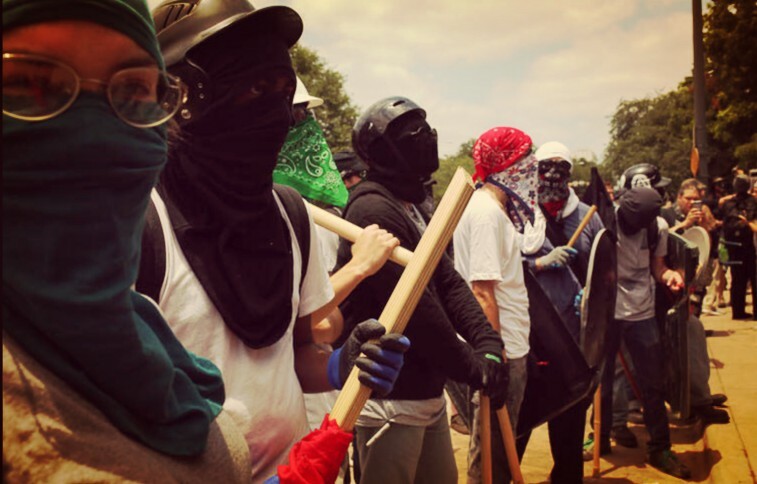 We also talk about the recent debacle in Houston, where Alt-Right trolls created the threat of a fake antifascist rally to fleece far-Right supporters of thousands of dollars through crowdfunding. Popcorn time! We end by talking about the nuts and bolts of the demonstration, how and why it was a success, and what went into making it so.